Waking up from a solid night’s sleep is as beneficial to every single one of our bodies’ organs systems—from our nervous to our digestive to our endocrine—as it feels, and why the first question a holistic nutritionist often poses to their patients is how they’re spending those seven-to-nine nightly hours. A good night’s sleep decreases inflammation throughout the body, regulates blood pressure and weight, reduces the risk for cardiovascular disease, diabetes and depression, not to mention the obvious: it helps us feel alert, refreshed, energetic, our minds sharp, our moods lifted, ready to take on the day. Practicing proper “sleep hygiene” is important especially since many of us are on the go from the moment we wake up until our heads hit the pillow. Setting aside time to switch gears, to wind down after a packed day away from TVs, to-do lists, smartphones, etc. lets our bodies and minds know to relax, to ease effortlessly off to dreamland. This could include a hot bath, a good book, a steaming cup of tea, soft lighting, a guided meditation, or even just a few, conscious breaths. Sleep hygiene isn’t just limited to our nightly choices, but also includes the choices we make when investing in our beds and bedding. Natural materials, like the products Zizzz offers, are best. Their wool duvets and pillows are not only non-toxic (because who wants to be breathing in chemicals all night? ), but also breathable, wicking away moisture as effectively as your favorite wool sweater, and hypoallergenic, meaning that dust mites—the most frequent cause of year-long allergies—are a non-issue. I tend to overheat at night, and switching my feather duvet and pillow out for Zizzz’s wool products has been a game-changer. I’d recommend their products in a heartbeat. Proper sleep hygiene also, in this nutritionist’s opinion, expands to our daily choices—namely, diet. Eating a well-balanced, nutrient-dense diet is paramount to ensuring a restful night’s sleep. If you’re mineral and vitamin deficient, no amount of chamomile tea is going to help you get the rest you so desperately need. The main nutrients I think of when I think of supporting sleep are vitamin D, iron, magnesium, potassium and B-vitamins. Fortunately, the other nutrients are more than abundant in whole, unprocessed foods. I’m sharing with you two recipes—easy side dishes to add to any meal, replete with the vitamins and minerals you need for optimal sleep. 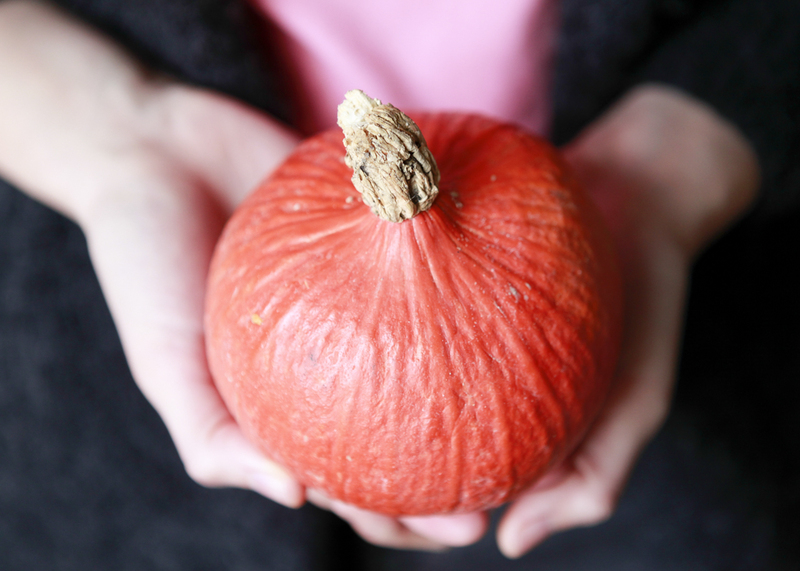 My philosophy of food is to keep things seasonal, local, simple and, of course delicious. These recipes take about 10 minutes of prep-time and are on heavy rotation in my kitchen. 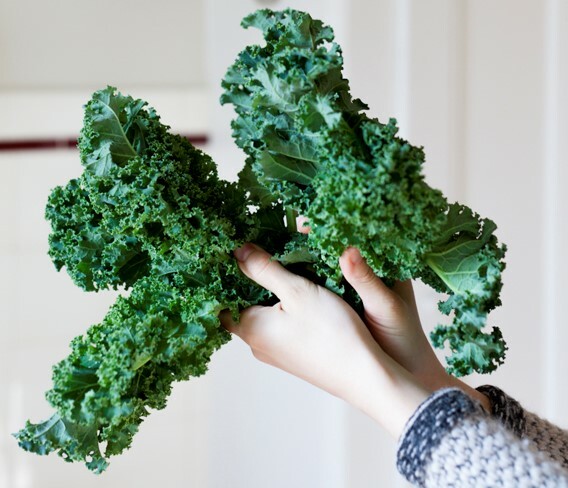 Kale, and any dark, leafy green for that matter, is high in B-vitamins, iron and magnesium and I recommend trying to include at least 1 serving (or 1 cup) daily. Squash provides much of the same, while also being incredibly high in potassium, a mineral that supports those who have trouble staying asleep. 1. Heat fat in pan on medium-low. While fat is melting, toast sesame seeds in another dry pan on low heat. Make sure to shake the pan every few minutes or so. You want them nice and toasty—not burned! 2. Add leek to pan, salt (frugally! Remember you’ll be adding tamari which is salty enough) and let simmer for five or so minutes. You want the leeks to be wilted, the flavors caramelized. 3. Check on the sesame seeds—they’re ready when they’re slightly browned. When done, remove them from the heat and set aside. 4. Add kale to pan and stir. It might seem like there’s not enough room in your pan, but remember that kale cooks down a lot. Be patient and keep stirring until kale starts to wilt. 5. Once wilted add tablespoon of tamari and a tablespoon of water. You’ll want to keep adding water, tablespoon by tablespoon, as it evaporates. I like to add the water in stages so the greens don’t become soggy. 6. How long you cook your greens is up to you! For maximum nutritional benefit, I’d recommend cooking them for at least 15 minutes, but you could certainly eat them before. 7. Once greens are ready, stir in sesame seeds. Serve with a good glug of olive oil and a generous squeeze of lemon. 1. Heat oven to 165°. Arrange vegetables onto a baking tray lined with parchment paper. Evenly distribute fat over the chunks of squash. Sprinkle with salt and fresh herbs. 2. Cover tightly with tin foil. Doing this ensures that the squash will be moist. It’s like a combination roasting/steaming. Place in oven on middle rack. 3. Cook for 40 minutes. You don’t need to flip the veggies, so you don’t really need to check on them. Let cool slightly and enjoy.